Prominent & Leading Service Provider from New Delhi, we offer electrical engineering services, hvac commercial services, mep services and lan network services. 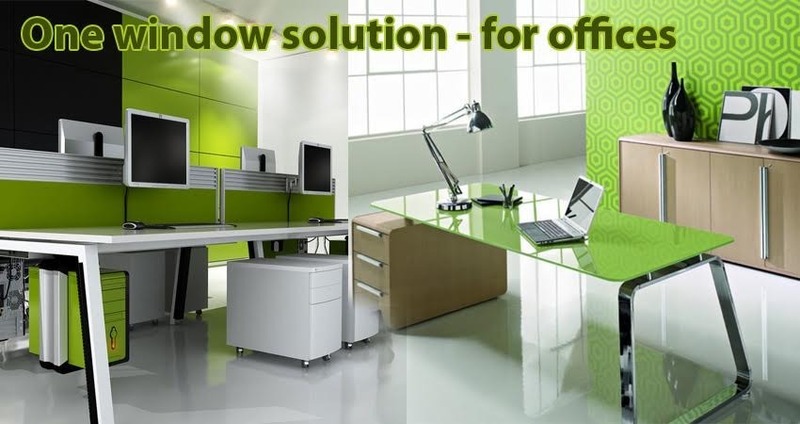 Backed by the skilled professionals, Corporate Interiors Pvt. 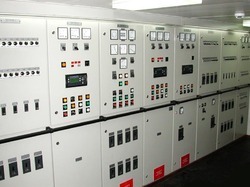 Ltd. offer Electrical Engineering Services to various organizations. With an in-depth knowledge and vast experience our professionals visit the clients place, plan and install the service accordingly. Our services are intended to provide safe, secured and uninterrupted services. We are engaged in offering an optimum quality array of HVAC Commercial Services for our esteemed customers. Offered array of interior decoration services is rendered using top grade aluminum under the direction of design experts with following the industry quality norms. 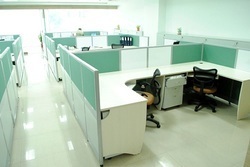 Corporate Interiors Pvt. Ltd. offers Mechanical,Electrical And Plumbing(MEP)services that are widely rendered to various commercial and corporate sectors. We also ensure the use of quality equipment to make sure that all our projects stand high on quality. Our LAN Network Services are highly demanded owing to their lower technology costs, enhanced security & device protection and comprehensive reporting and history. These services are finding applications in commercial and residential complexes.